CoilyQueens™ : MSM organic sulfur helps you grow hair longer, faster and stronger! 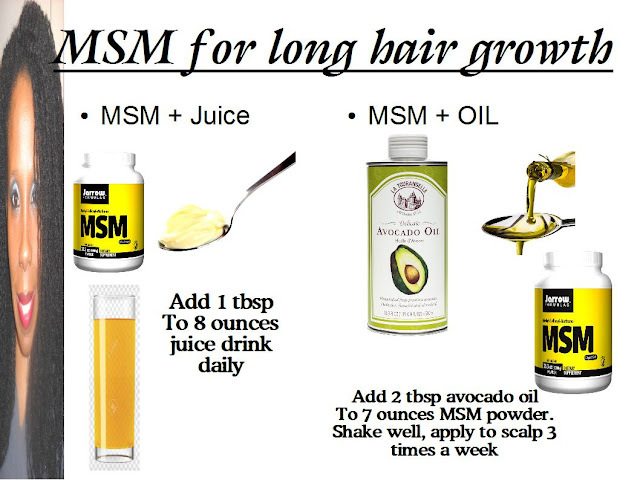 MSM organic sulfur helps you grow hair longer, faster and stronger! MSM is an organic sulfur. It can safely be taken for many body ailments. 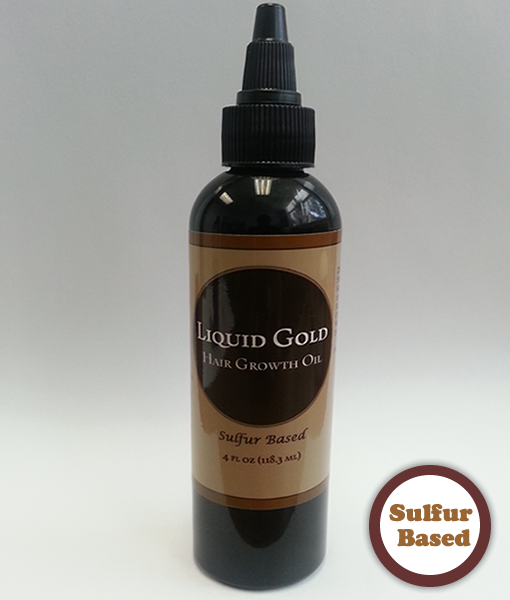 MSM sulfur is not the same as elemental sulfur. Elemental sulfur is used to make pesticides. MSM is naturally derived during the earths rain cycle. 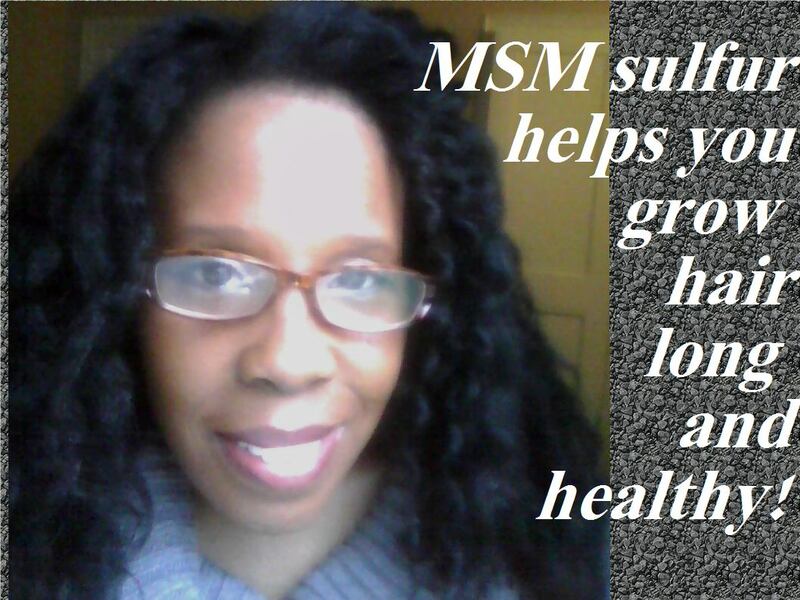 MSM (methylsulfonymethane, has been taken for decades, for arthritis, high blood pressure, anti aging and more. MSM is excellent at killing fungus activity on your scalp. Scalp fungus is one of the top causes of hair loss and slow hair growth. MSM applied topically kills the fungus and its eggs. Eliminating the cause of the sluggish hair growth. MSM also strengthens the hair. This keeps the hair from breaking so easily. You retain more length and reach you growth goals faster. It increases the production of collagen and keratin. If your hair has thinned out, due to harsh chemicals or age. MSM can restore your thickness. 7 ounces of avocado oil + 2 tbsp of MSM powder. Drink it by adding the MSM powder to juice. Many grocery stores sell MSM drinks. Purchase it in a capsule form and take as directed. Add MSM powder to avocado oil for an infusion. If you do not like making your own. This the number one sulfur based hair growth oil, you can buy! Apply this to your scalp 3 days a week. You will be amazed! Results in 4 weeks! This is a product you want to add to your long hair journey. MSM powder and capsules can be found at grocery stores, department stores and drug stores.